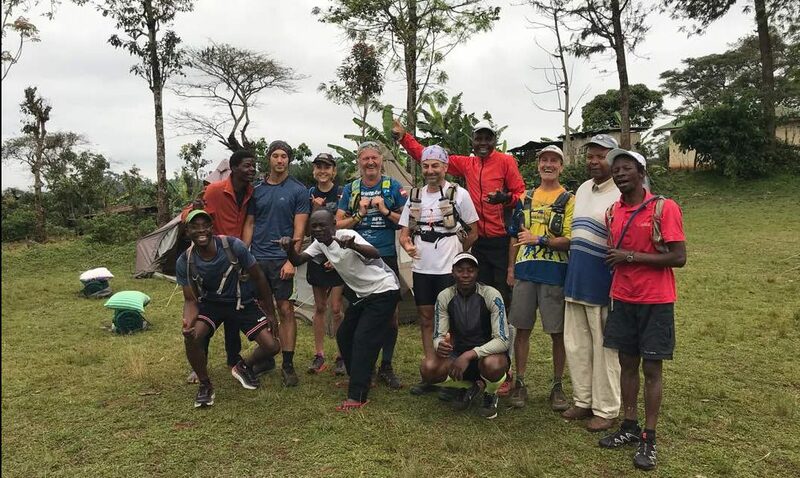 Congratulations to The Runners of the 2018 Kilimanjaro Stage Run! 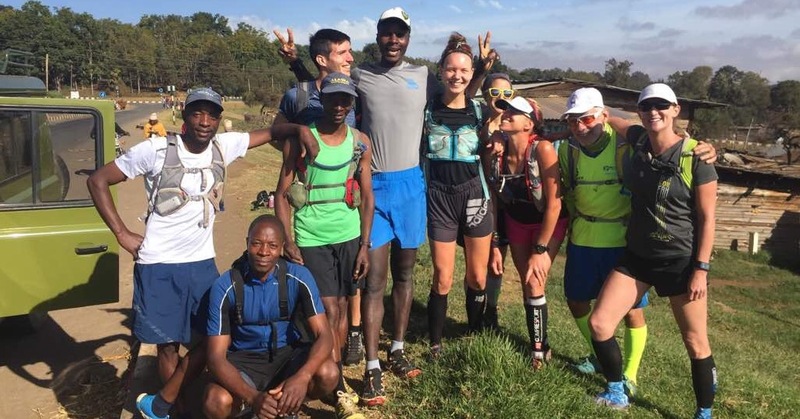 Congratulations to The Runners of the 2017 Kilimanjaro Stage Run! 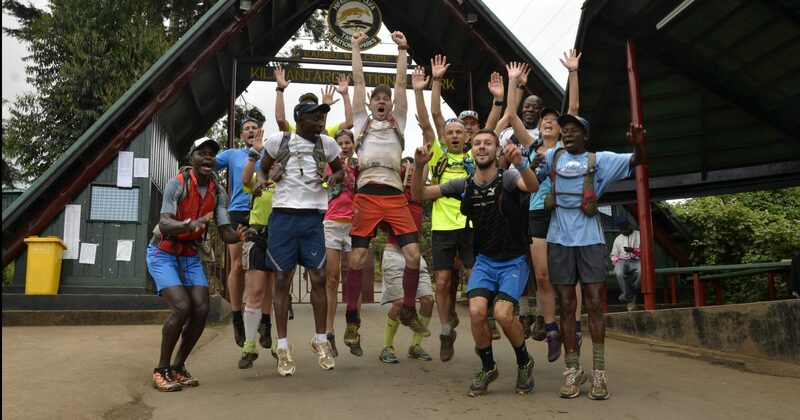 Congratulations to The Runners of the 2016 Kilimanjaro Stage Run! 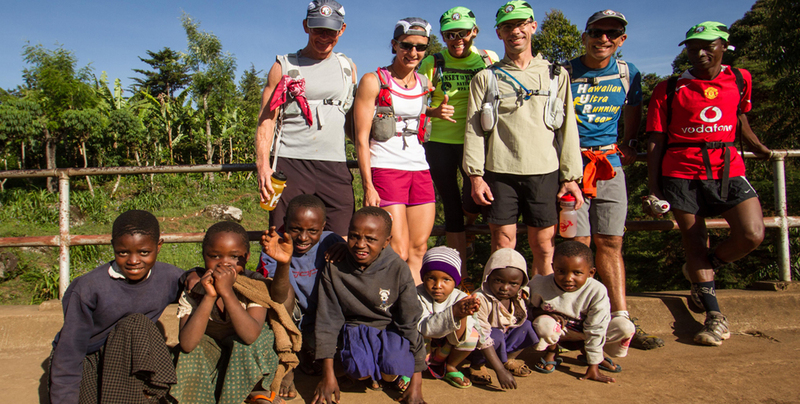 Congratulations to The Runners of the 2015 Kilimanjaro Stage Run! 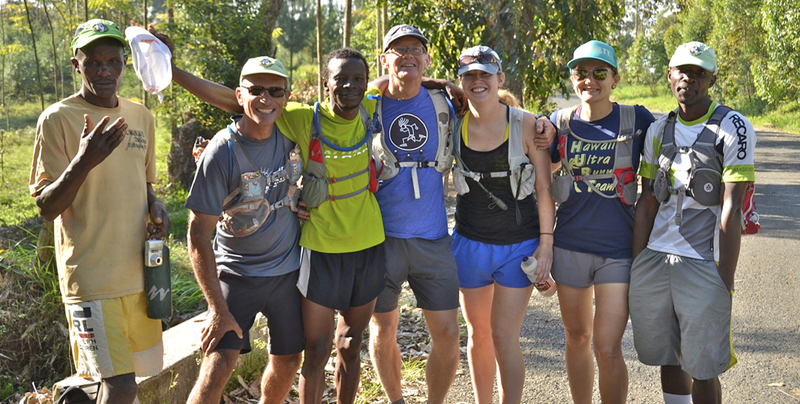 Congratulations to The Runners of the 2014 Kilimanjaro Stage Run! 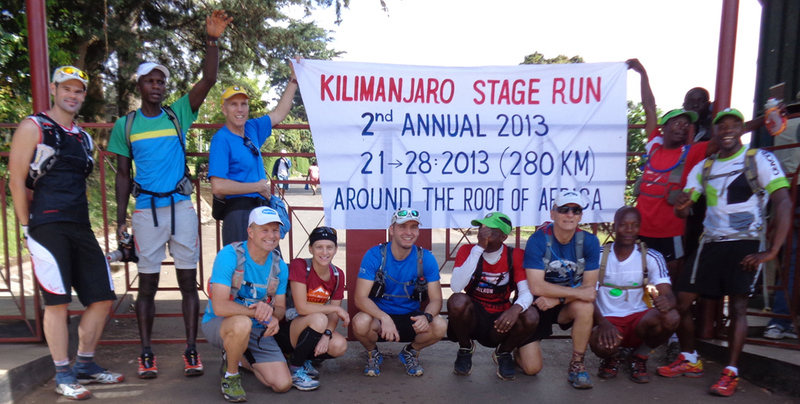 Congratulations to the Runners of the 2013 Kilimanjaro Stage Run! 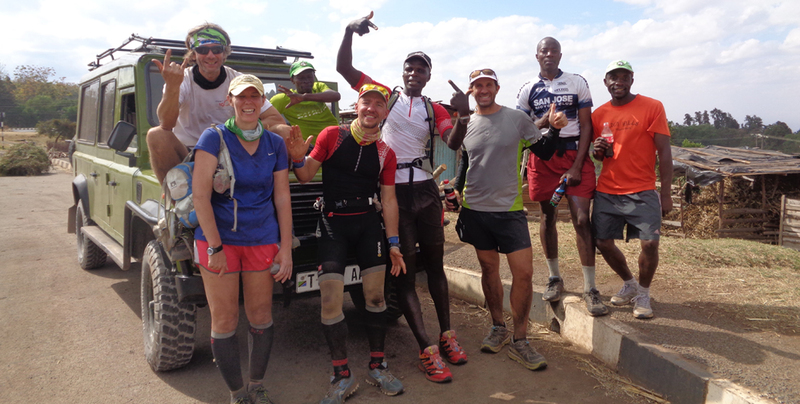 Congratulations to The Runners of the 2012 Kilimanjaro Stage Run! The 2012 Kilimanjaro Stage Run is documented in Mountain of Greatness, a film by Andrew King of D4 Productions!